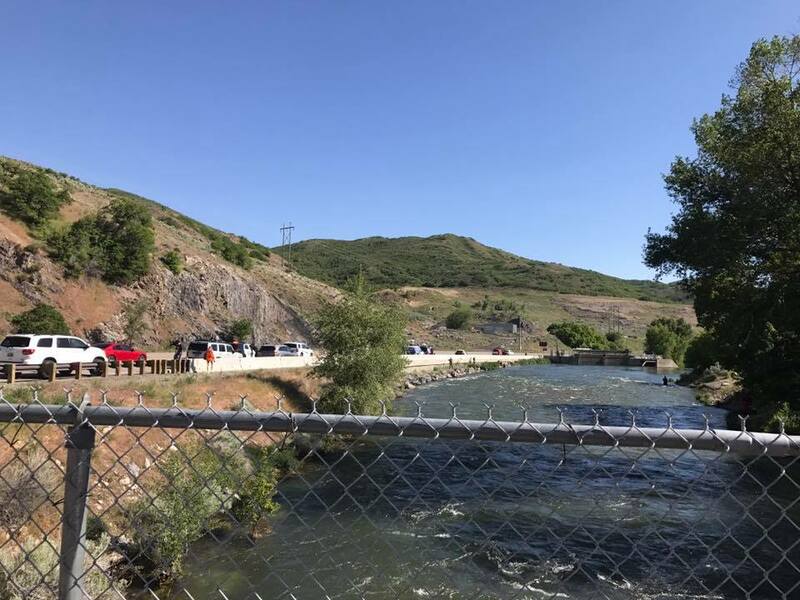 PROVO, Utah, May 30, 2017 (Gephardt Daily) — The body of a 4-year-old girl who fell into Provo River Monday afternoon has been recovered, officials said. Search and Rescue crews recovered the body of London De Dios soon after 11 a.m. Tuesday near to Nunn’s Park, about a mile from where she fell into the river, according to the Utah County Sheriff’s Office. Two people who attempted to rescue London also passed away Monday afternoon. Utah County Sheriff’s Sgt. Spencer Cannon said Brenda De Dios, 34, from West Jordan, jumped into the swiftly flowing river to save her daughter. 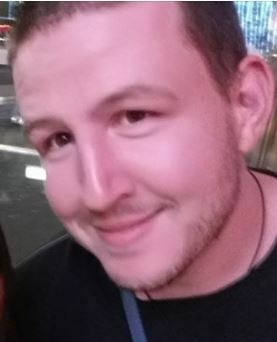 A passerby, Sean Zacharey Thayne, 30, from Sandy, also went into the water to assist. Both adults were pulled from the river in critical condition by emergency crews, and later died. Cannon said it was a heroic effort on the part of the mother and Thayne to save the little girl, and referred to him as “a good guy, a heroic guy,” who was being a good Samaritan. Cannon cautioned that the river is too fast and too dangerous for anyone, even an adult, to go in the water and advised people to stay clear of the river. “Just looking at the river here scares the daylights out of me,” Cannon said. The 911 call came in just before 3:45 p.m., Provo Fire and Rescue said in a Facebook post. Rescuers searched from Nunn’s Park to 3700 N. Provo, and a Life Flight helicopter was assisting. 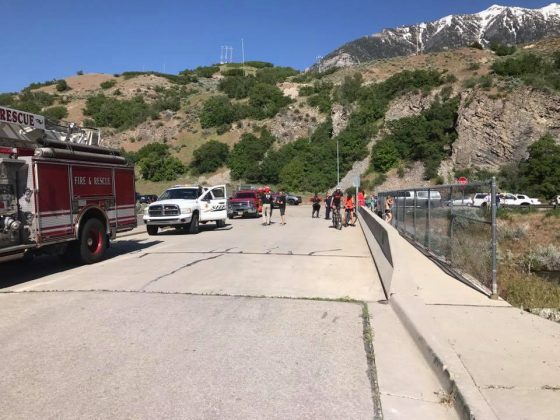 Rescuers from UCSO, County Search and Rescue, North Fork Fire, Provo Fire, Orem Fire, Utah Highway Patrol, and Life Flight were taking part in the search. Dive teams were also on the scene. US-189 was closed westbound at Canyon View Park due to the river rescue effort, but has since reopened, said the Utah Department of Transportation in a tweet. 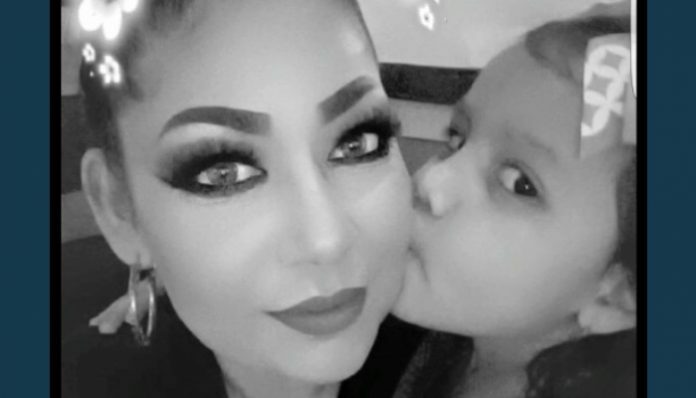 A GoFundMe page has been set up by family members for London and Brenda De Dios. Gephardt Daily will have more information as it is released. I hope someone nominates Sean Zachary Thayne for the Carnegie Award.